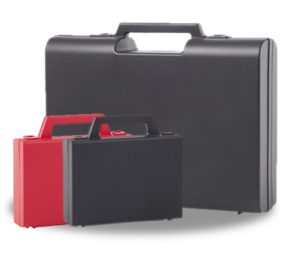 Gaggione holds a range of 150 discreet and elegant cases in stock. 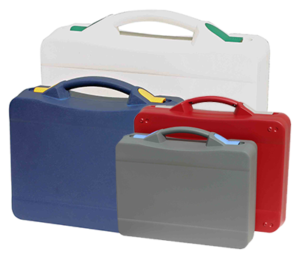 A wide range of shapes and colours and numerous customization options make our promotional carrying cases essential elements of your advertising. Delivery and customization by marking or insert from 100 parts!! 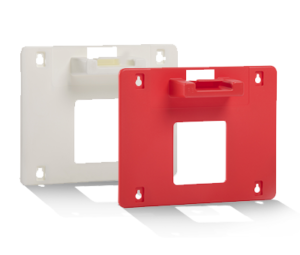 From 500parts “service” colours are available for all polypropylene models. 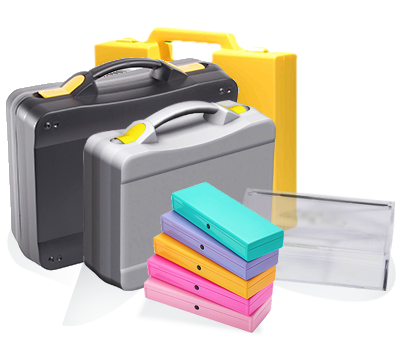 Choose your own promotional case from a range of 150 references and customize it with your logo or message. To perfect this promotional tool, opt for an insert adapted to your products. 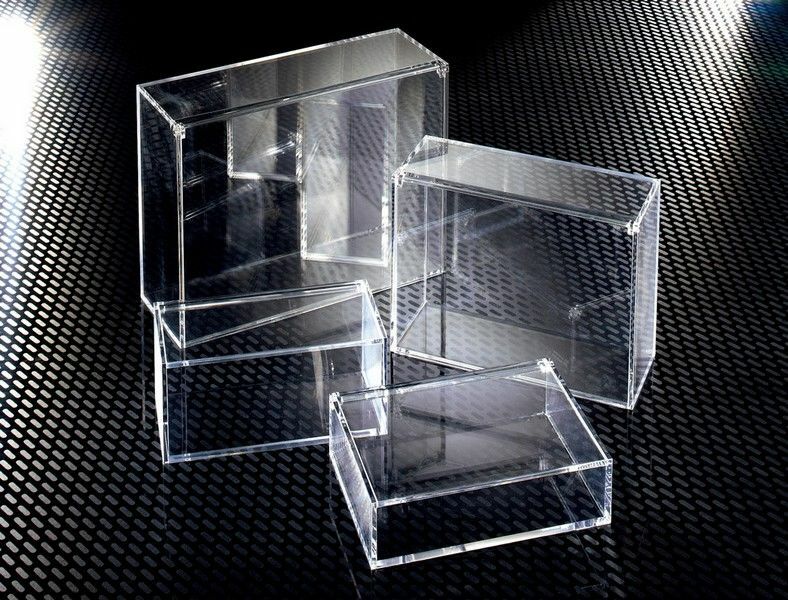 Our transparent promotional boxes are real display cases. 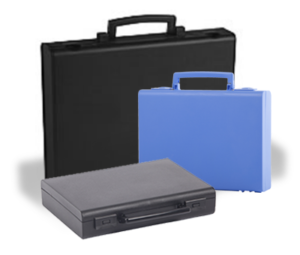 Easily transported and impact resistant, our presentation or demonstration cases enable you to communicate both inside and outside your company. 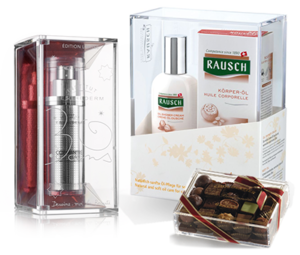 Luxury boxes in PMMA or transparent PS, with a sober design and pure lines, showcase your products or your brand. You will appreciate the possibility of customizing our new T2T ,T4T and T6T models thanks to their coloured fasteners. 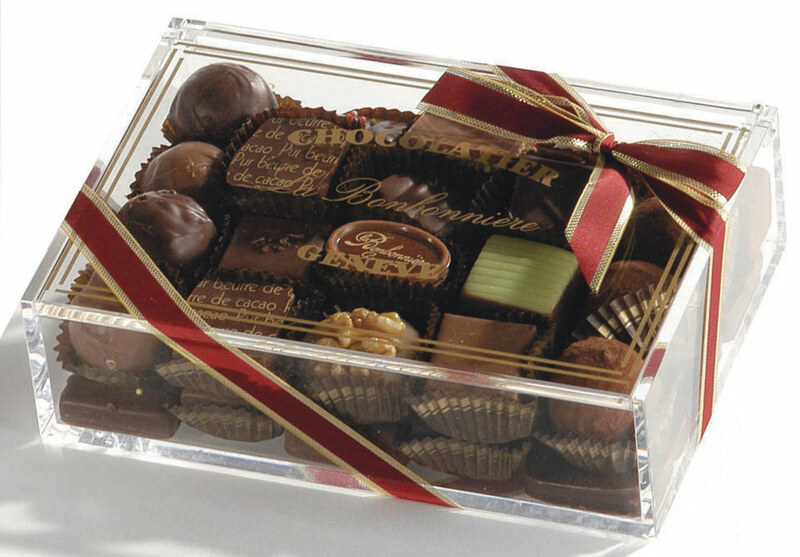 Give your customers a useful and infinitely reusable “made in France” gift. Your customers will have a lasting image of the characteristic quality of your products or services thanks to your logo or slogan marking. 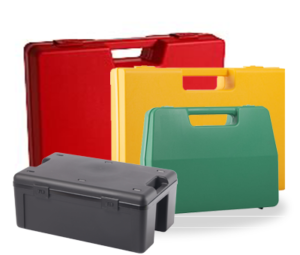 Plasticase cases can be used to promote your offers, hold your documents at seminars, conferences and meetings … and also to prolong the impact of the event with their recipients, who in turn will be able to use them for their own requirements while appreciating their rigidity and quality. They adapt to many applications thanks to their diversity: sizes, opaque or transparent colours, etc. 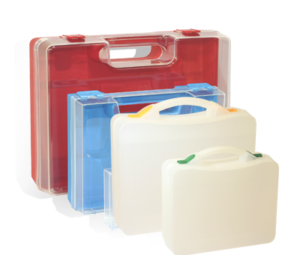 Present your products and samples very professionally in our presentation and demonstration cases in injection moulded polypropylene. 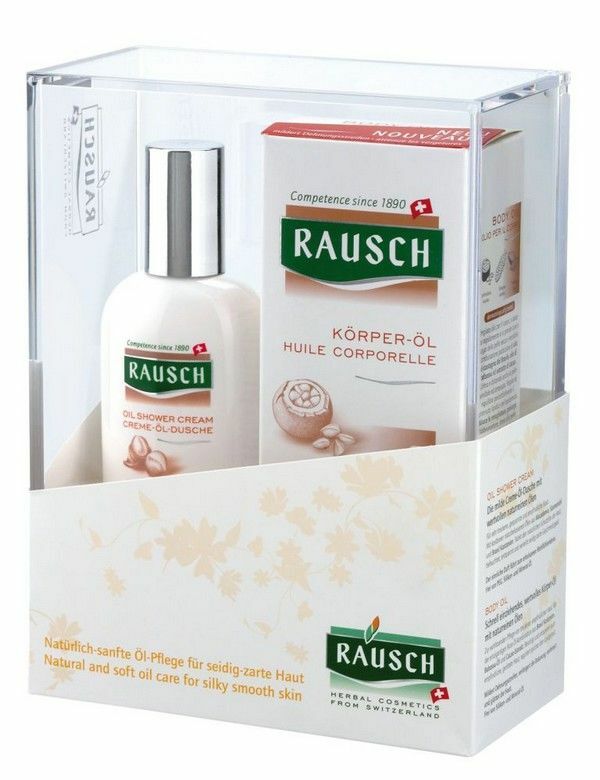 Present your products and samples very professionally in our presentation cases in PP or luxury boxes in PMMA. 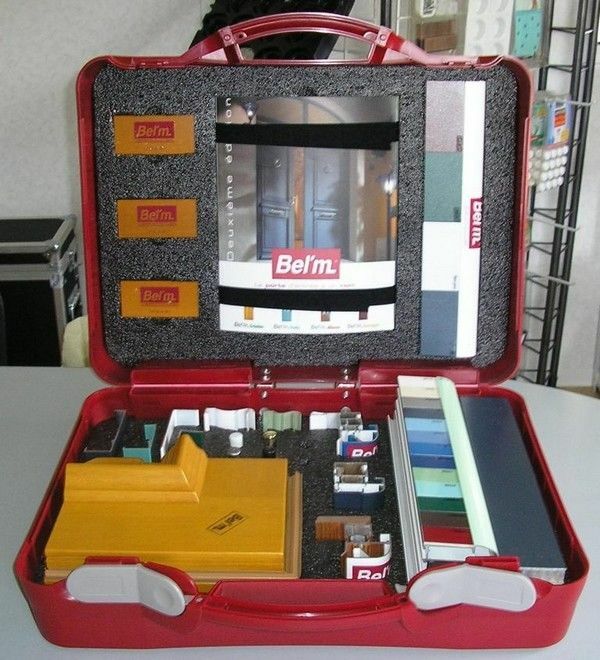 A well fitted, practical presentation case is an additional asset for your sales force and your distributors! Many professionals in the building trade choose our cases for their impact resistance, good value and ease of customization. 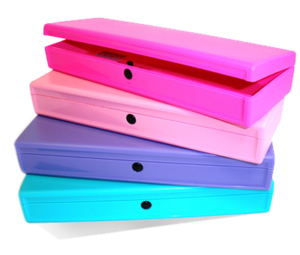 Our PMMA boxes with pure, discreet lines reveal the beauty of your products or services.